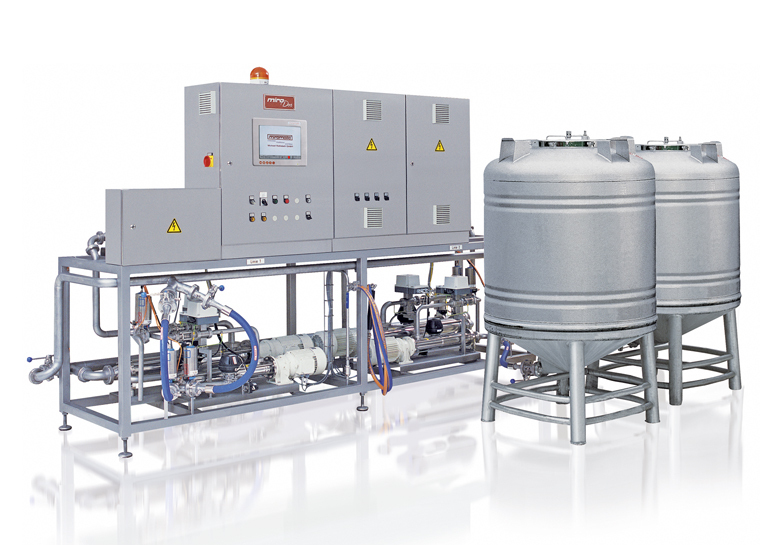 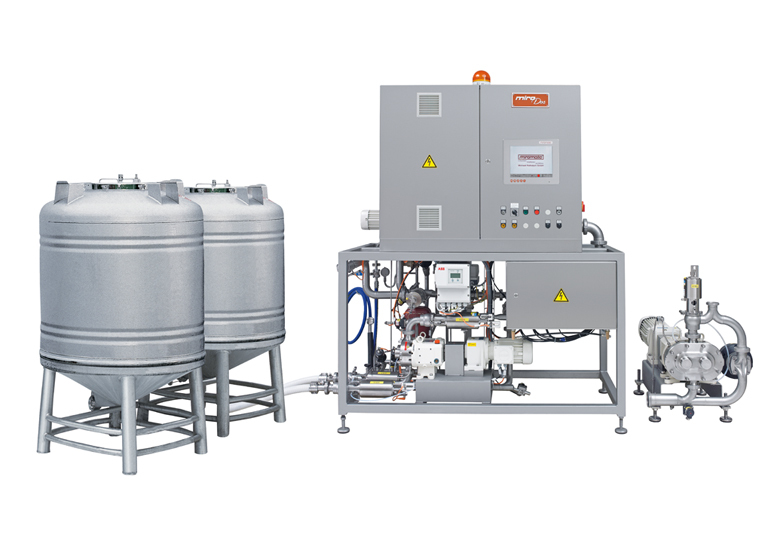 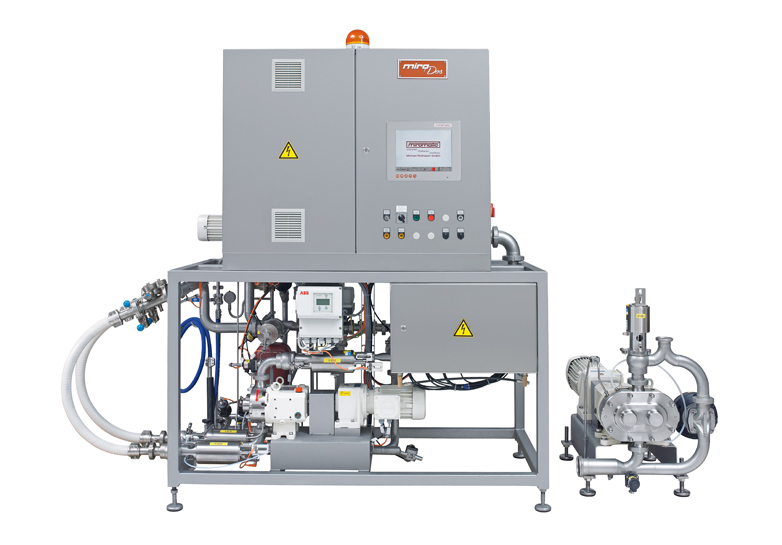 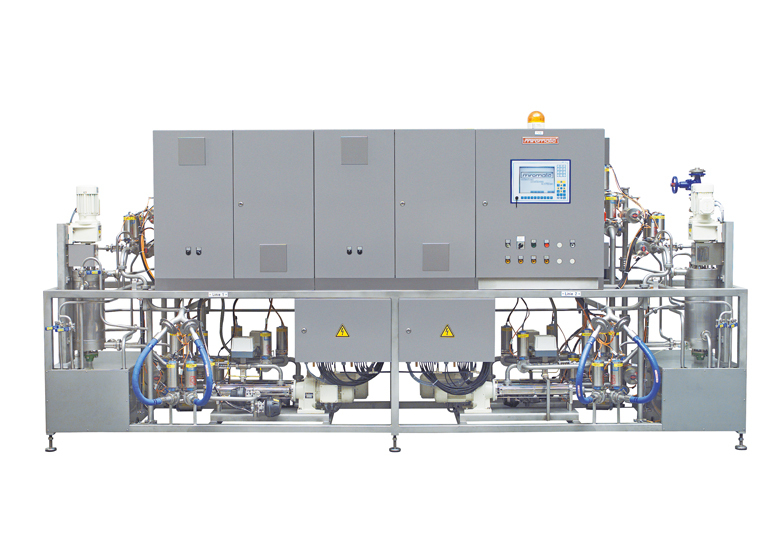 miromatic – Utilises internally developed mixers in the process systems. 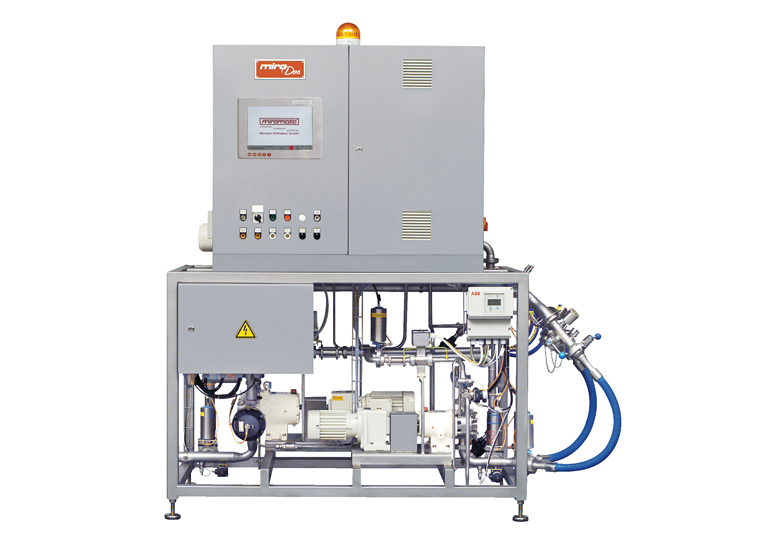 The incorporation of process data enables precise reconciliation before and during the mixing process. 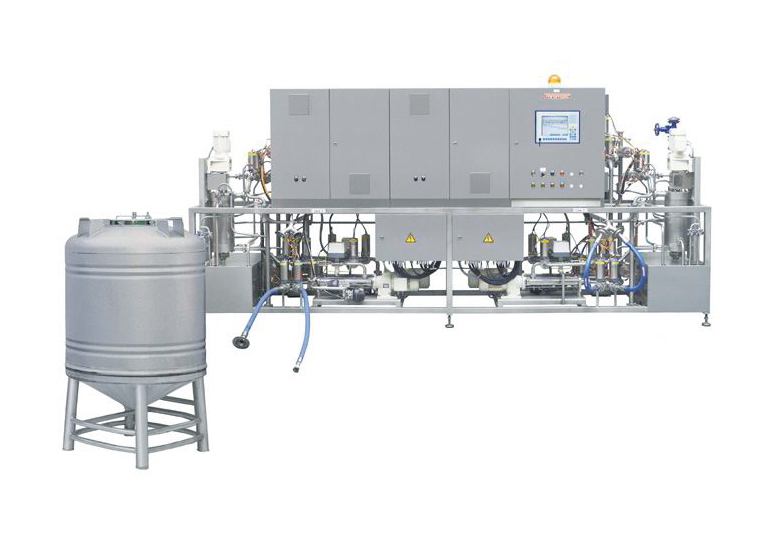 In conjunction with the in-line process, this results in extremely gentle treatment of the products and a high degree of efficiency.